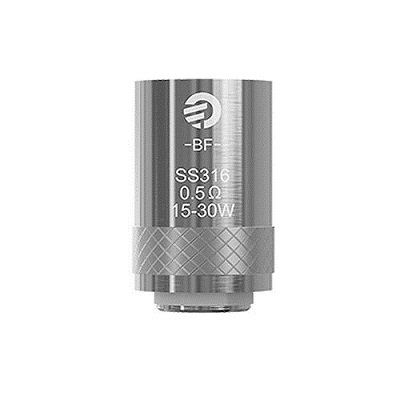 BF SS316 0.5 ohm DL. 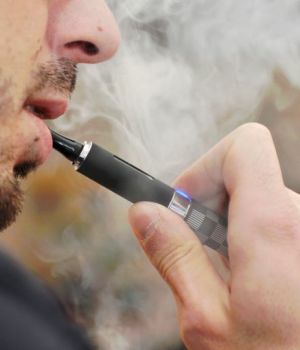 BF SS316 0.6 ohm MTL. 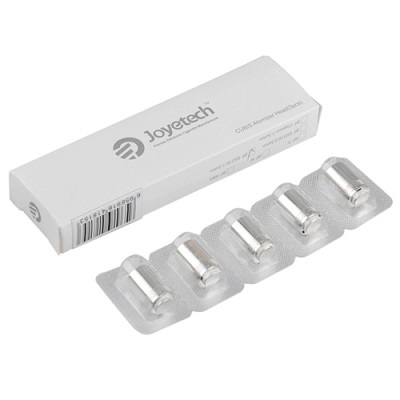 Joyetech CUBIS BF Replacement Coils is utilized in Joyetech's latest BF Coil Structure, an advancement of the eGo One CL atomizer heads and customized for the CUBIS Tank. 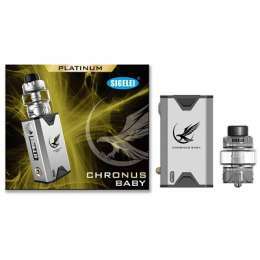 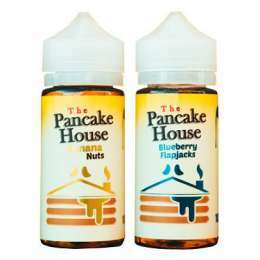 It primarily focuses on a Bottom-Feeding apparatus with tiny dual e-juice inlets to minimizes coil leakage due to the CUBIS tank platform. 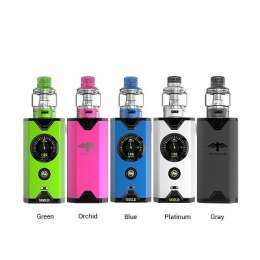 The BF-Coil Structure adopts a variety of coil configurations and heating elements to be utilized with a wide variety of output devices and supporting different types of vaping methods: mouth inhale or direct lung inhale. 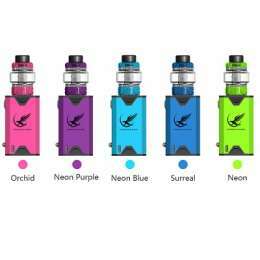 All the heating wires are surrounded by a sleeve of organic cotton for optimal wicking support, as well as fantastic and efficient vapor production for added durability to the innovative CUBIS Tank.